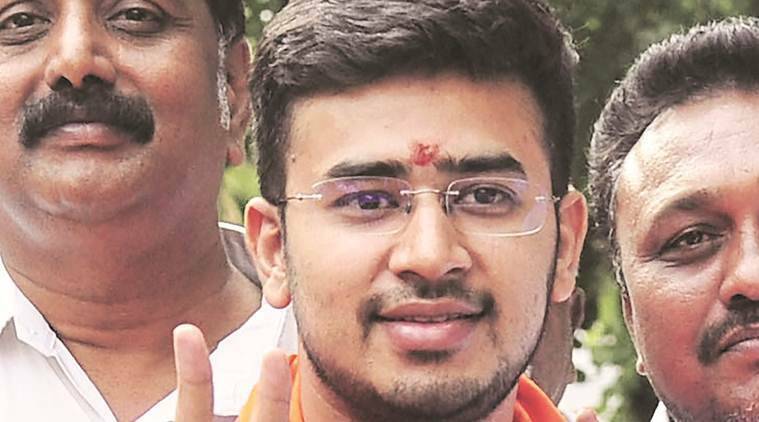 Tejasvi Surya named 49 media houses as defendants in his suit filed before the civil judge. The publications named include The Times of India, The Hindu and Deccan Herald, among English publications, and Kannada newspapers like Prajavani, Kannada Prabha, Vijaya Karnataka and Udayavani and social media platforms like Facebook and Google. They have all been barred from publishing “false, malicious and derogatory” news about Surya. Surya got a temporary injunction from a Bengaluru court against reporting “defamatory” news about him.